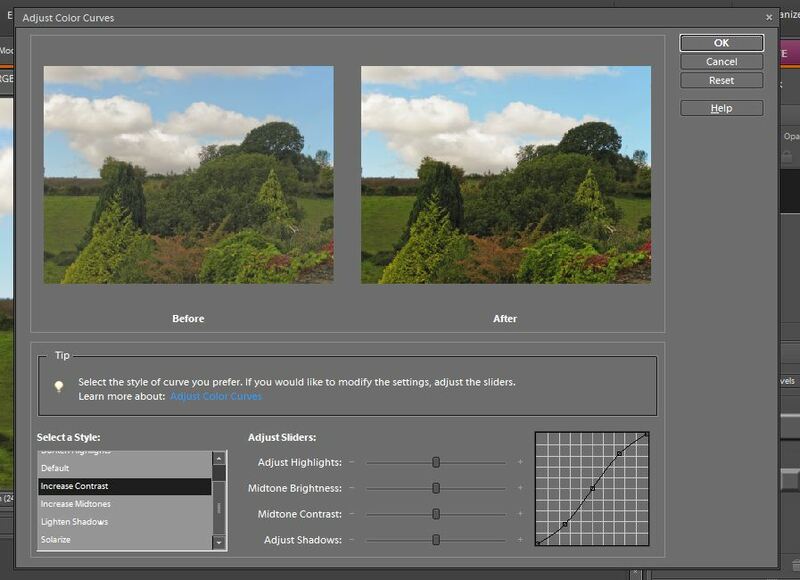 How to use colour curves and levels in photoshop elements - Haba Naija! Levels and colour curves are a great way to adjust tone and contrast in an image. Computer screen have illumination, and so images look rich, but when printed, the image would have no detail. So, levels are a great way to give an image some kick. Before you start, go to window and select histogram. 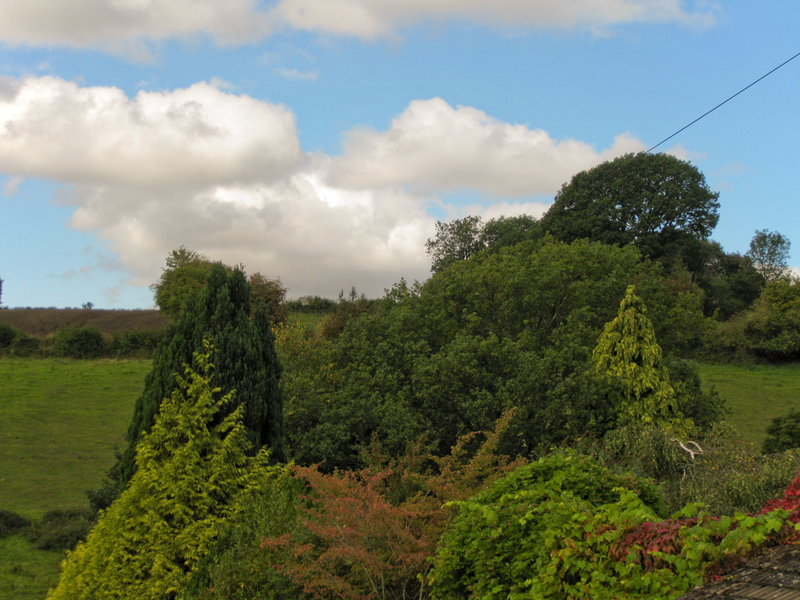 This will be bring up the histogram which shows the tonal range. 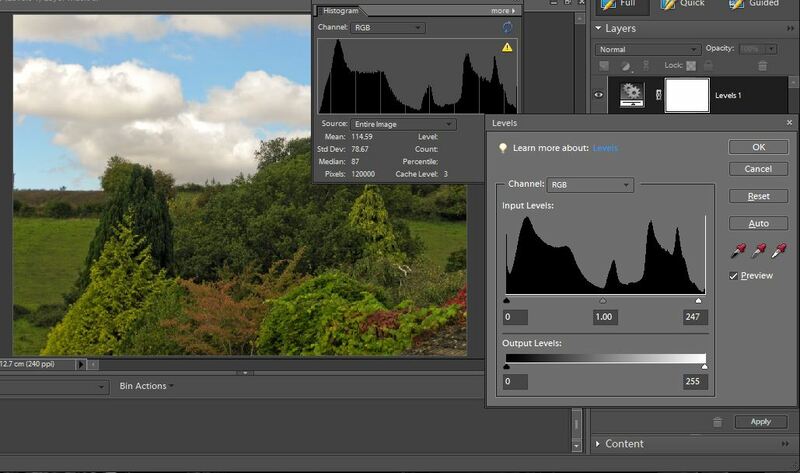 A healthy histogram shows a gentle curve, where the tonal range is covered. There should be no ”clipped ” areas, where the histogram shows the blacks, or the highlights bunched up against the ends of the graph. These areas will print out with no detail. In Elements, go to create new adjustment layer, and select levels. Ignore output levels, because these remove contrast. Adjust the input sliders, for the midtones, shadows and highlights. Just to check that your images are not over- or underexposed, click the alt key and drag each slider in turn. When colouring appears, you will know that these pixels have been clipped. Once they have been adjusted to your satisfaction, click ok. There is another way to do it. Personally I prefer levels, becaue i feel it gives me more control, but you can also use colour curves. Go to Enhance>Adjust Colour>Adjust Colour Curves. The curves window will then open. You can set a preset, adjust the sliders, and view the effects in the before and after boxes. The graph displays a gentle S curve that shows the tonal range. The two methods above are very useful for increasing contrast. PreviousDiffraction, Limitation and Airy Disks in photography: What are They? ?